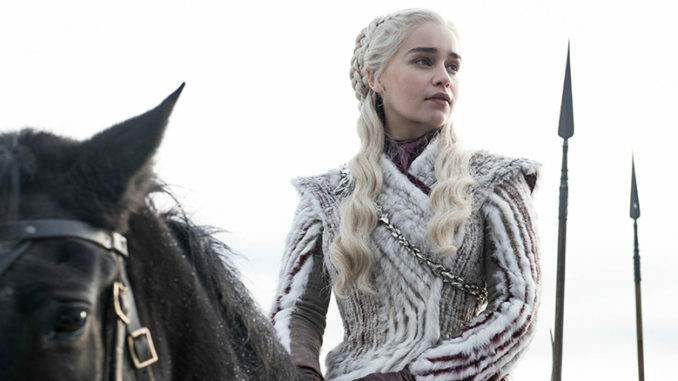 The fight for the Iron Throne of Westeros moves into its final stages in the Season 8 premiere, which finds Jon Snow and Daenerys (Kit Harington, Emilia Clarke) bound northward to Winterfell. 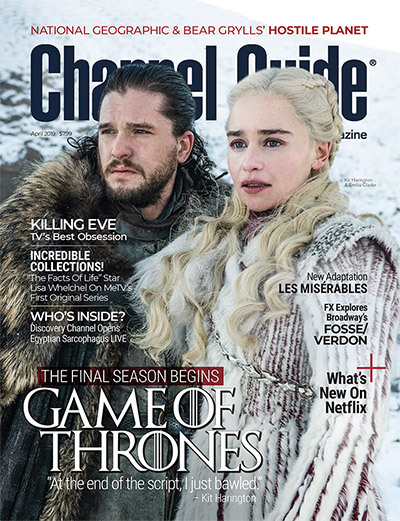 There, they plan to join the forces of Sansa and Arya Stark (Sophie Turner, Maisie Williams) in what promises to be a nightmarish battle against the armies of the dead, led by the Night King. Peter Dinklage, Conleth Hill and Nikolaj Coster-Waldau also star.